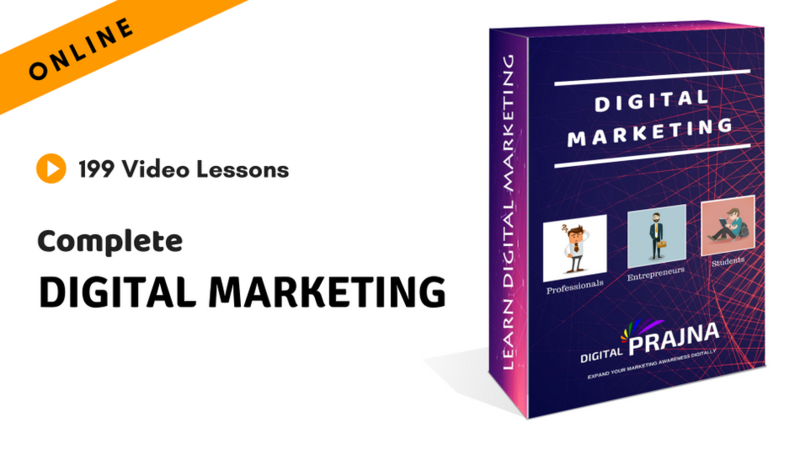 This Digital Marketing Course will help you to become a Digital Marketing Expert if you just follow what has been taught in the course. With over 199 lessons covering 15+ modules and 3 BONUS modules, Final exam to check your knowledge and practical steps you can follow, we&apos;ll cover PPC, SEO, YouTube Video Marketing, Facebook and Social Media Marketing and Advertising, SEM Google Adwords, Google Analytics and much much more! You&apos;ll go from beginner to extremely high-level and your instructor will take you through each step on screen. By the end of the course, you will have defined your audience, set up a website and be driving traffic through the major online marketing channels. You can implement the same steps at work or for your clients or make money online. Avoid Common Mistakes by understanding the Fundamentals of Marketing and Digital Marketing. Analyze your competitors and come up with a Unique Selling Proposition. Perform Market Research to validate your digital marketing plan and ideas. Build a world-class WordPress website in an hour without any coding skills. Know how to write High-Quality Content that users love to read. Build a mailing list using different tricks and techniques from Email Marketing. Optimize your website on-page and off-page to get found on Google using Latest SEO Techniques. Drive Traffic & Conversions with YouTube Video Marketing. 16 powerful techniques to drive more followers on Twitter. 15 time-tested strategies to get Facebook fans and followers organically. 10 Kickass techniques to get LinkedIn followers for your Company Page for FREE. Create Search, Display, Mobile, and Shopping Ads using Search Engine Marketing with Google AdWords. Grow your professional network and get leads through LinkedIn Marketing. Know How to drive highly relevant traffic at a very cheap rate using Bing Advertising. Measure your complete Digital Marketing Efforts with Google Analytics And much much more! All the Tools recommended are either Completely Free or very cost effective. 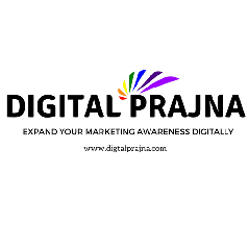 Enroll now to become a Digital Marketing Expert! Early stage startups who don&apos;t know where to get started. Bloggers who are struggling to get traffic online. Professionals who are looking for a job change. Freshers who are trying their hard to get a job after the graduation. Anyone who is looking to develop the Digital Marketing Skills.